Welcome to American Industries, Co.
REED INSTRUMENTS DISTRIBUTOR- WHOLESALE DISCOUNT! LOW PRICES! HONEYWELL AND MANNING SYSTEMS DISTRIBUTOR - WHOLESALE DISCOUNT! LOW PRICES! POWER TEAM DISTRIBUTOR- WHOLESALE DISCOUNT! LOW PRICES! WESCO INDUSTRIAL PRODUCTS DISTRIBUTOR - WHOLESALE DISCOUNT! LOW PRICES! COOPER-ATKINS DISTRIBUTOR - WHOLESALE DISCOUNT! LOW PRICES! RICE LAKE DISTRIBUTOR- ISHIDA SCALES - WHOLESALE DISCOUNT! LOW PRICES! PATLITE DISTRIBUTOR - WHOLESALE DISCOUNT! LOW PRICES! 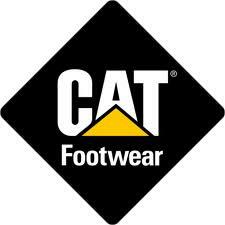 CATFootwear Caterpillar Pro Shoes DISTRIBUTOR- WHOLESALE DISCOUNT! LOW PRICES! TIMBERLAND Pro AND LIFESTYLE DISTRIBUTOR- WHOLESALE DISCOUNT! LOW PRICES! 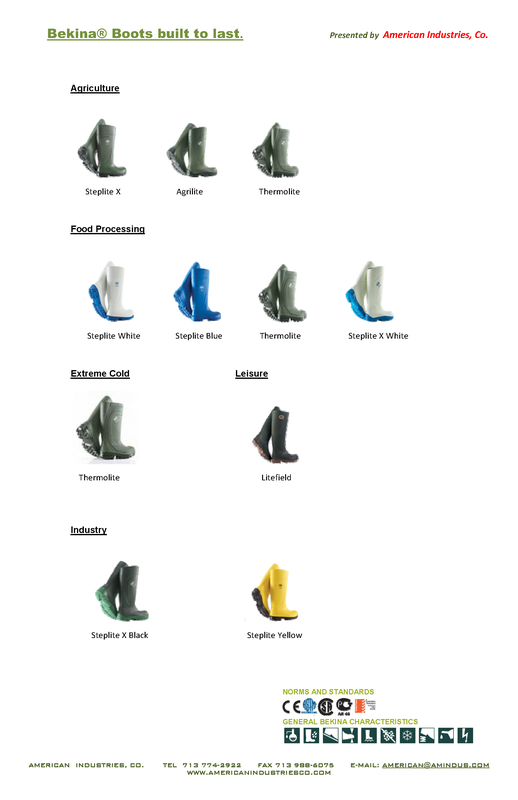 TERRA FOOTWEAR DISTRIBUTOR - WHOLESALE DISCOUNT! LOW PRICES! REFRIGIWEAR DISTRIBUTOR - WHOLESALE DISCOUNT! LOW PRICES! DAMAR LIGHTS - WHOLESALE DISCOUNT! LOW PRICES! HIT-NOT DISTRIBUTOR- WHOLESALE DISCOUNT! LOW PRICES! SMITH-COOPER DISTRIBUTOR - WHOLESALE DISCOUNT! LOW PRICES! COLUMN-CLIMBER DISTRIBUTOR- WHOLESALE DISCOUNT! LOW PRICES! © 2012 American Industries, Co.